Urban Decay The Perfect 3Some Vault for Holiday 2016 | Top Beauty Blog in the Philippines covering Makeup Reviews, Swatches, Skincare and More! Exciting news, friends! Urban Decay 's limited-edition vault that features three of Urban Decay’s Naked eye palettes: Naked, Naked2, and Naked3 is now available online at Sephora! Urban Decay introduces Naked: The Perfect 3Some Vault. 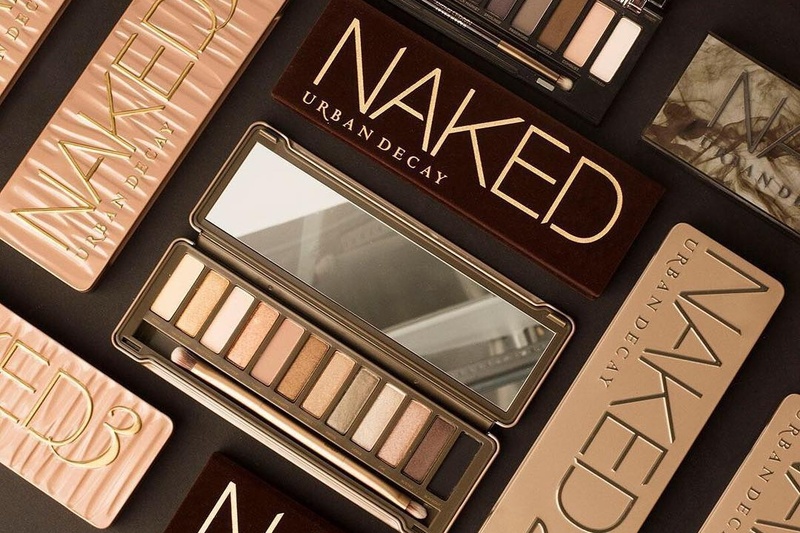 Since Naked is always best with a partner, Urban Decay loaded this limited-edition set with a trio of their bestselling neutral palettes. With a range of shades and finishes this huge, you’ll never run out of options. Go bronze with Naked, the original palette that started it all. Channel a more taupe look with the Naked2 palette. Recreate the golden-hour light with the rose-hued Naked3 palette. From ultra-smooth mattes to gorgeous pearls and glimmering metallic, this set lets you create sultry neutral looks, smoky dramatic looks, and everything in between. Each palette in the Perfect 3Some Vault includes a full-size mirror and a double-ended brush, so you can get Naked whenever the urge strikes. This set comes in a gorgeous, collectible case with a removable inner tray. Lift out the tray and store it in your vanity, then use the box to stash your other UD essentials or as a place to store jewelry. Wonderful eye palette from UD. Wow this is like the ultimate Naked palette collection!